Inspecting your Knotts Island North Carolina roof regularly is a necessary step in ensuring that your building is secure. With inspections by John's Roofing & Home Improvements, many Knotts Island roofs have been maintained without the need for replacement. 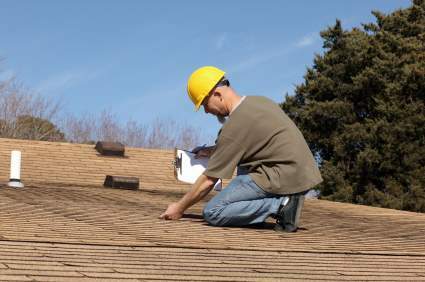 Roof repairs are best handled at the first signs of failure. Waiting too long to correct small roofing problems can result in increased building damage and thousands of dollars in water damage to your building. John's Roofing & Home Improvements has built a solid reputation for comprehensive roof inspections in Knotts Island and has helped extend the lifespan of thousands of roofs.